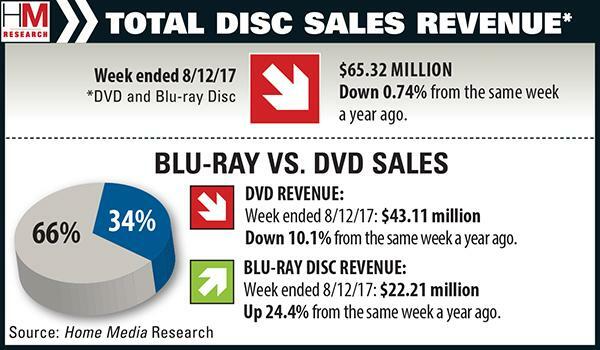 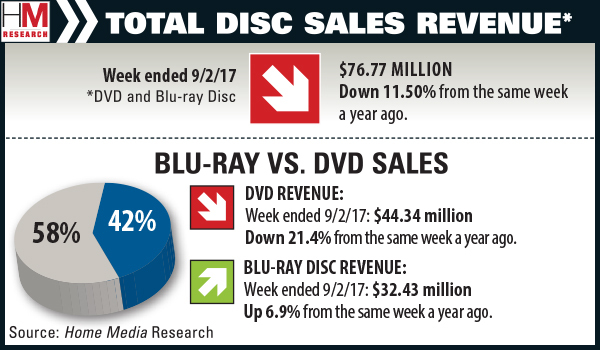 Looks like blu-ray has managed to stay about even with last year's revenue. We'll know for sure when the chart is updated. Last edited by Lee Stewart; 09-26-2017 at 01:22 PM..